In most cases, the mortuary representative will contact the Parish Office to make the arrangements for a funeral. Funeral services can but do not have to include a vigil service (rosary), Mass, and grave site service. Based on the date, the Church may be available for the vigil service. 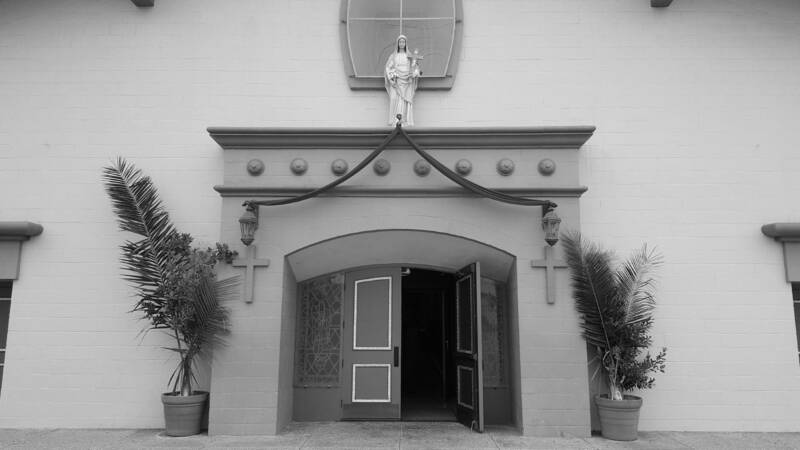 Registered parishioners may reserve the Hall for a memorial reception, upon availability. Memorial Masses can be scheduled upon the availability of the priest. These are usually celebrated on the anniversary of the death of a loved one or on another significant date (birthday, etc.). Please contact the Parish Office to schedule a Memorial Mass.